Getting married in Bali is a dream of many wedding couple who loves to have a wedding in one of the famous tropical island in the world. 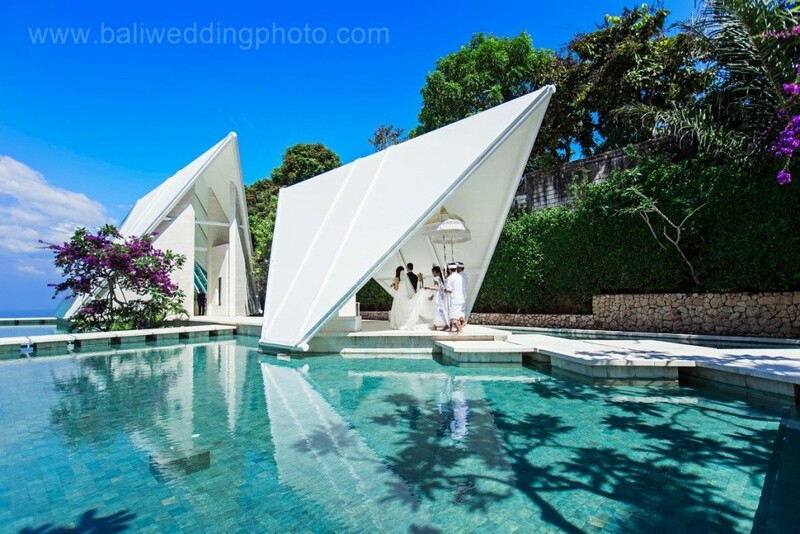 Bali’s beauty of nature always attract many wedding couple to have destination wedding in Bali island, either in the wedding chapel, beach wedding or garden wedding. Followed by wedding reception in the same area as the wedding venue, or restaurant outside of wedding venue. 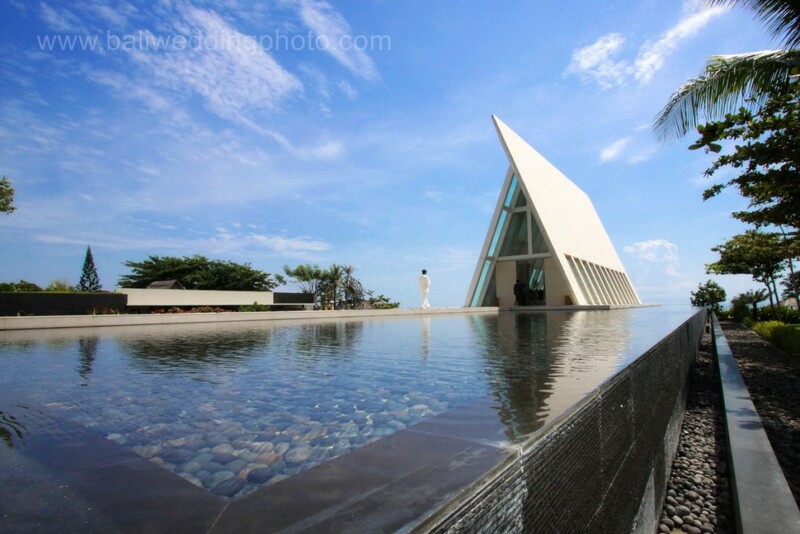 I’ve visit almost all wedding chapels in Bali for taking wedding day pictures, the benefit in a chapel wedding is you don’t have to worry about rains, because you have a roof on your head 🙂 but again it is all about the taste, some people like chapel wedding, some like beach wedding, and some like garden wedding.